There are times, it is said, when The Phantom should stay out of politics. Our guest in Episode 101 would vehemently disagree! Robert Aman may not yet be a big name in Phantom circles, but the chat we had with him in the podcast may well be one of the most fascinating in the history of X-Band. A Senior Lecturer in Education at Linköping University (Sweden), Robert conducts research into ideology, national identity and the politics of representation in comics. His argument about the influence of Swedish national and foreign policy on The Phantom is compelling, but perhaps not quite as fascinating as his argument about the influence of the Phantom on Swedish national and foreign policy! 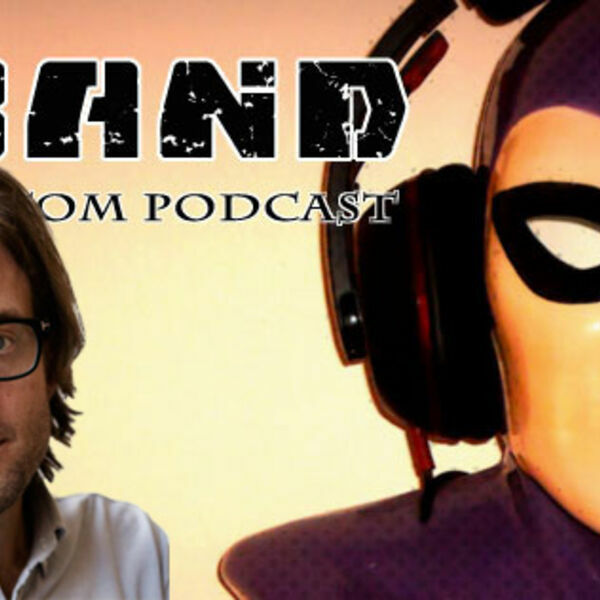 Robert explains to us how Team Fantomen reimagined The Phantom to have him become a leading proponent of international solidarity and social justice. Excitingly, Robert has also just signed with Palgrave Macmillan to publish a book on these ideas, with probable release in late 2019 or early 2020. If this chat intrigues you as much as it did us, you can email Robert at robert.aman@liu.se to keep the conversation going for yourself.